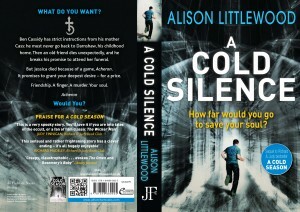 A Cold Silence is Alison Littlewood’s follow-up to best-selling Richard and Judy pick, A Cold Season. Paperback – launched 3rd of September 2015, published by Jo Fletcher Books. Audio – a Quercus audiobook is now available at Audible, narrated by Gareth Bennett-Ryan. The Ominous Ordinary: an article in The Guardian. An extensive Q&A is at Ginger Nuts of Horror. 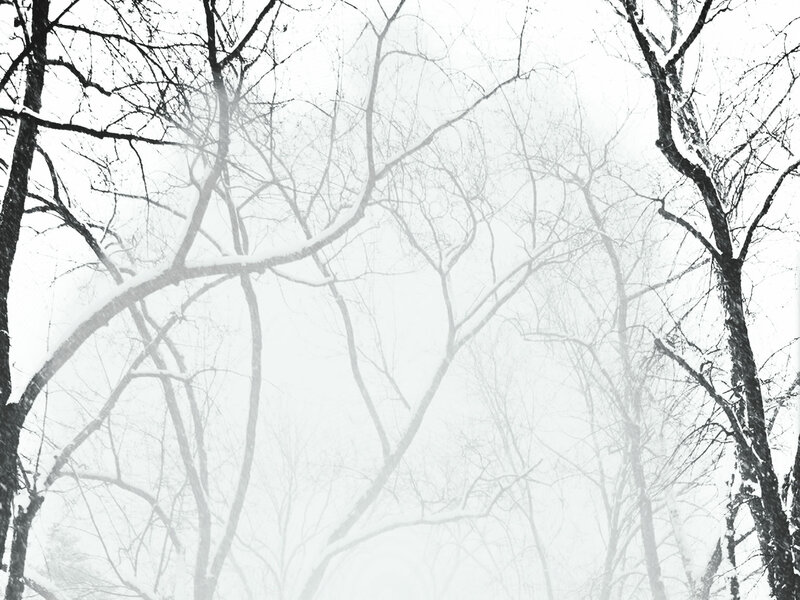 A Cold Silence gets a shout in Peter Tennant’s Best in Class 2015 at TTA Press. Freespeak . . . in the December 2015 issue of SFX. Talking writing part two at the This is Horror podcast #65. Talking writing at the This is Horror podcast #64. 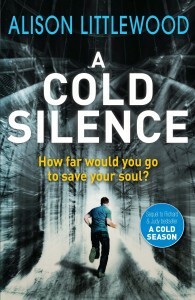 A Q&A about A Cold Silence as well as all things ghostly is at The Spectral Times (page 82). Alison has been featured at The Examiner, the entertainment, news and lifestyle network that serves more than 20 million monthly readers across the U.S. and around the world. There’s a Lowdown on Alison Littlewood at novelist Simon Bestwick’s blog. Atmospheric and lyrical . . . In every way, Littlewood delivers in this book.” Terror Tree. “Like Alison Littlewood’s earlier books this one is well paced and fast moving and keeps the reader guessing and wondering where the story will lead next.” Spectral Times. “I give A Cold Silence a big 666/666.” Horror Hothouse. “The writing is great, there are surprises and shocks and this book still delivers the chills.” Blue Book Balloon. “Ben Cassidy proves himself a worthwhile protagonist as he seeks to defend his family, and the story builds nicely to a climactic final reveal . . . A satisfying return to the world of A Cold Season.” Marie O’Regan, Sci-Fi Bulletin. “Alison Littlewood’s A Cold Season wasn’t a good book. It wasn’t a great book. It was a career defining masterpiece that exuded chills and almost… hurt, in a frightening way. Hands down one of the year’s greatest novels, it was the perfect debut and the ideal introduction to a welcoming worldwide audience.” Matt Molgaard, Horror Novel Reviews. “This is a terrific supernatural horror novel…It’s beautifully crafted to build up suspense through deft hints rather than the more usual blood and thunder. By moving softly, it generates a powerfully claustrophobic atmosphere and builds to the climax…[it] launches Alison Littlewood as a new author to watch.” The San Francisco Book Review. “The reader will likely feel him or herself trapped in an ever-tightening embrace of atmosphere which feels too accomplished for a first novel. It’s highly unsettling in the best way . . . Alison Littlewood will likely be around the genre for quite awhile, and horror readers will be thankful for her arrival.” Monsterlibrarian.com. 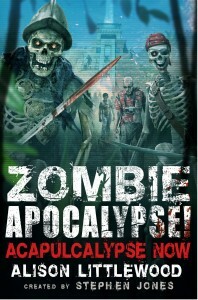 “The narrative draws you in as the suspense grows with each twist and turn building to an astonishing climax. Alison Littlewood has given readers a delightfully spellbinding tale just in time for the Halloween season.” The Bookin’ with Bingo blog.